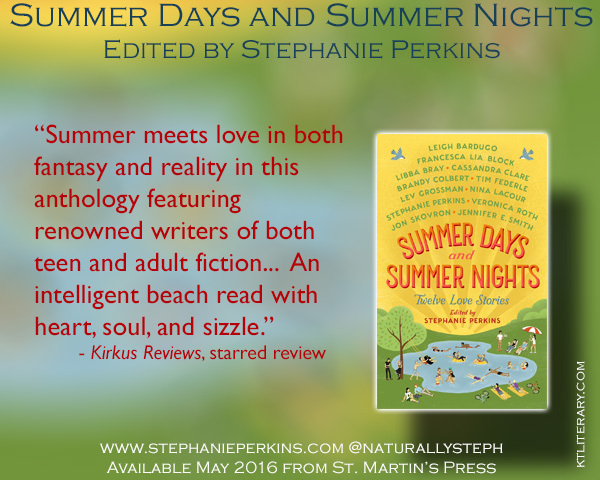 kt literary » Blog Archive » Another star for SUMMER DAYS! Another star for SUMMER DAYS! 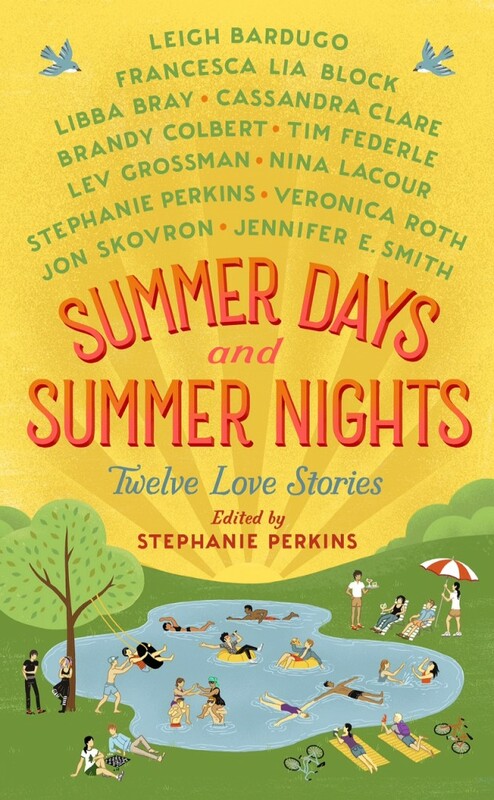 Summer meets love in both fantasy and reality in this anthology featuring renowned writers of both teen and adult fiction… [T]his is a star-studded lineup that doesn’t disappoint… An intelligent beach read with heart, soul, and sizzle. Please join me in congratulating all the authors! ← Happy Book Birthday to Gerald Brandt!